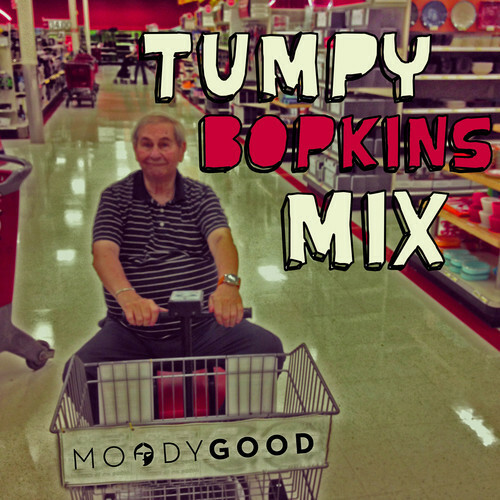 Moody Good - Tumpy Bopkins Mix | In The Face! Moody Good is a new project from one half of 16 Bit, and it’s great to see at least one of them returning to what they do best, after a hiatus from music for quite some time now (busy producing the latest Bjork album). The sound has clearly matured, though still has a very heavy edge, as is evident in one of their latest tracks, a slow tribal affair with moody spoken word vocals from Joshua Idehen. 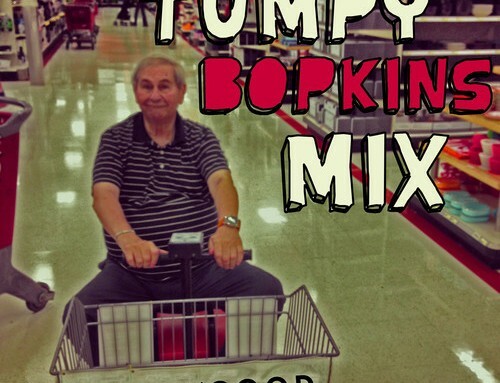 This mix is very eclectic, going from trap to grime, ragga to dubstep through juke and seamlessly blends many genres. Definitely worth checking out and a great introduction to this new project.